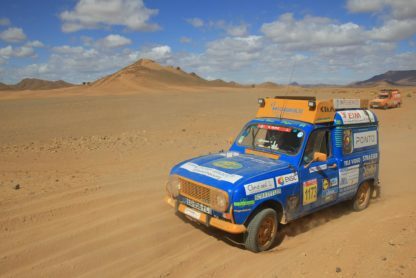 Imagine “Raymonde”, a little Renault 4L car making its way through the Moroccan desert. No, it’s not a mirage, it’s a great sponsorship initiative! 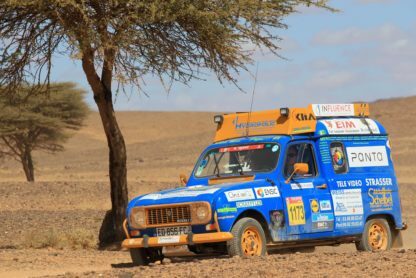 STAPEM Offshore took part in the 4L Trophy rally, 2017 edition, by sponsoring Sophie Weiss & Orianne Saerens’ crew, “Les 4L’ectrons”. During this last edition, 1,450 teams (2,900 competitors) from 1,460 colleges and universities took off from the Halle Iraty in Biarritz. 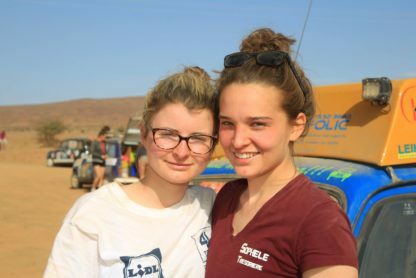 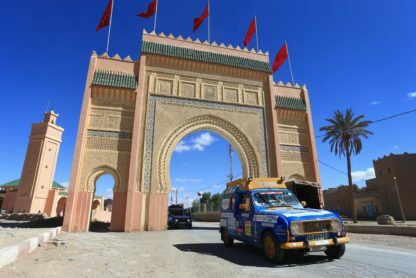 Their goal was Marrakesh, the final destination at the end of a 10 day trip covering nearly 6000 km of French, Spanish roads as well as Moroccan off-road tracks. 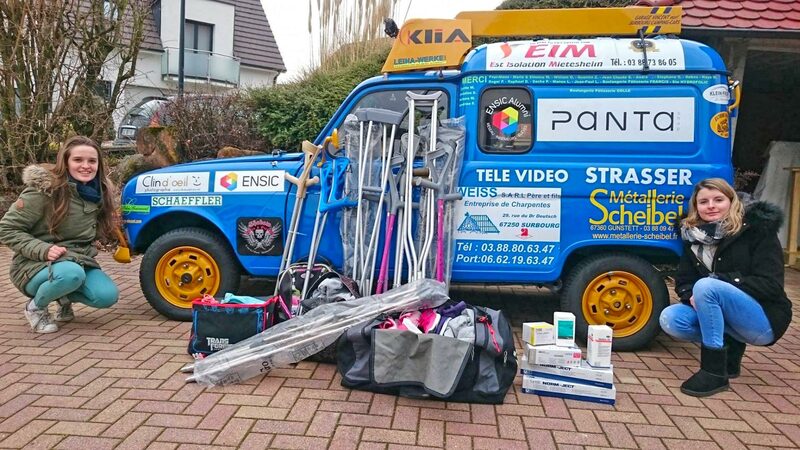 a well done job followed by pride in having given everything for themselves and for others. 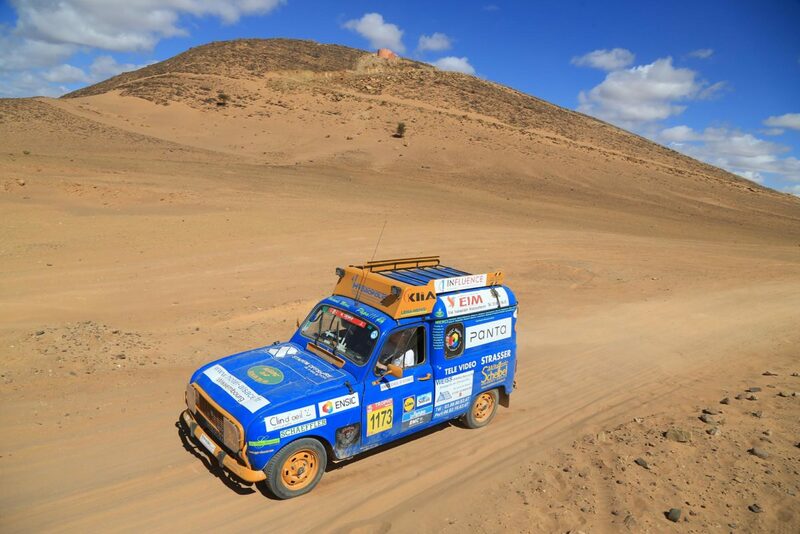 As well as their thirst for the wide open spaces, the crews set off in their Renault 4Ls, carrying equipment and school supplies to help Morocco’s most underprivileged children. Solidarity for the local populations is not just a buzzword for the 4L Trophy Rally: it’s embedded in its DNA. 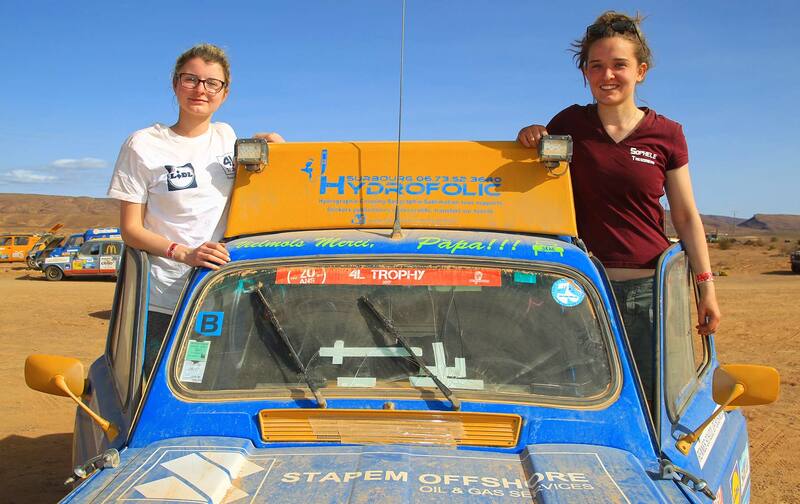 STAPEM Offshore is proud to have taken part in the event, an impressive automotive challenge and a worthy human endeavour.